A Premier Buyer of Gold, Silver, Diamonds, Watches, Coins, Bullion, Collectibles and Designer goods. WHY SELL TO NY GOLD & SILVER? Reason 1: Top tier payment for Gold, Silver, Diamonds and more. Our competitors claim they pay top price for your items, but NY Gold & Silver has a reputation for being a top tier buyer in the areas we service, if not New York. Our Carmel NY location is within 30 minutes of most of Westchester and Putnam counties.Our office is located in a professional, visible and safe location. 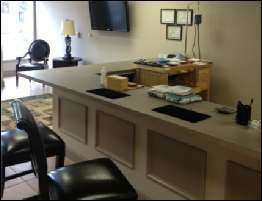 Our staff has over 30 years experience purchasing gold, silver, diamonds, coins, and more. You will never feel intimidated at NY Gold and Silver. We pride ourselves on customer service and will take the time out to explain our pricing and approach. 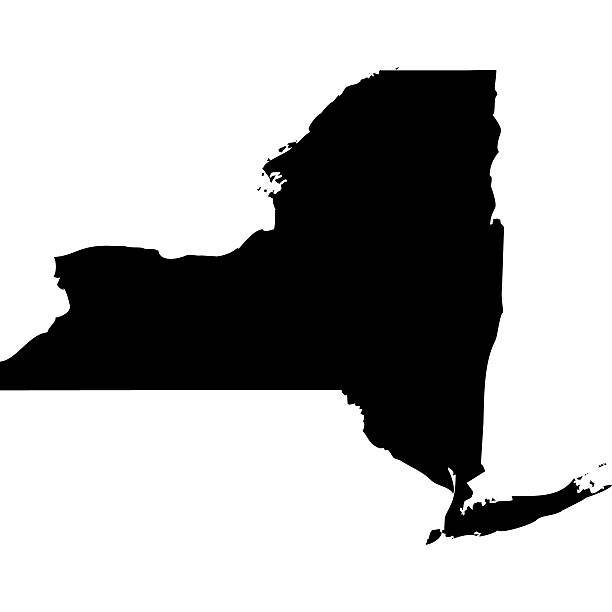 We comply with all regulations put forward by the state of New York. Selling your Gold, Silver or Diamonds to our competition could be unnerving. Many are located in not-so safe areas. Others will make you uncomfortable when you see their clientele. NY Gold & Silver’s retail locations are located in safe towns and our clientele are people just like yourself. Tips and articles relating to buy and selling gold, silver and more! Planning on investing in gold or silver? Give us a call!We are direct resellers of gold, silver and platinum coins and bullion.